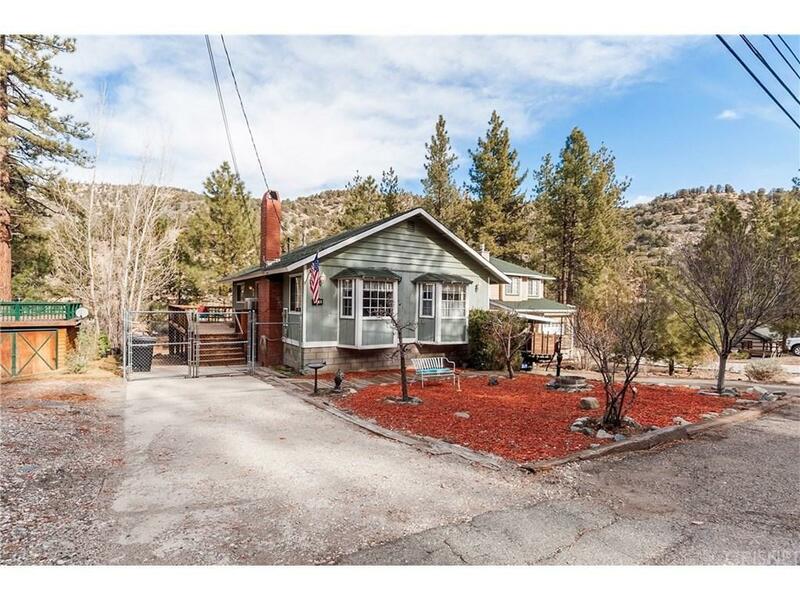 Attention All Wrightwood Buyers & Agents! Wait Until You See This Fantastic Home In Move In Condition! 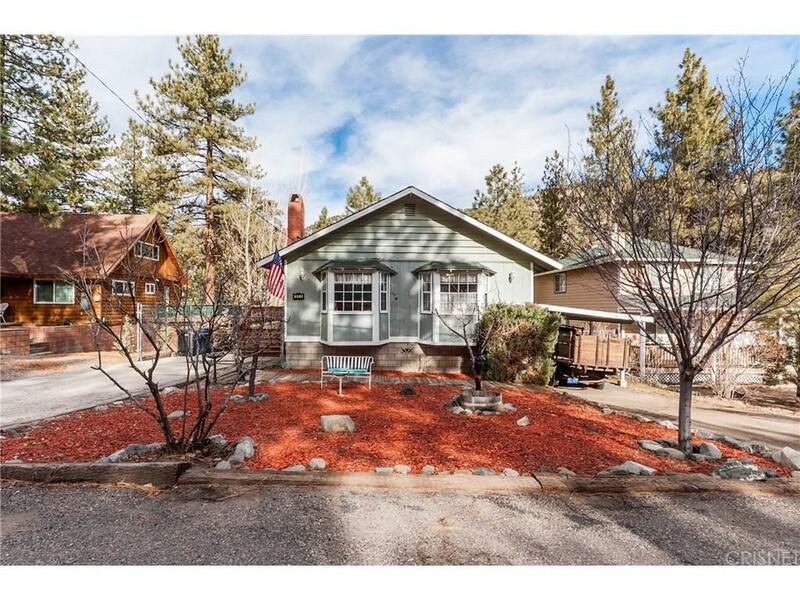 Located In The Heart Of Wrightwood! This 2 Bedroom, 1 Bath Home Is Within Very Close Distance Of Stores, Shops, Library, Bank, Restaurants And A School! World Class Skiing, Snowboarding, Hiking, Zip Lining, Horse Back Riding, Mountain Biking & Fishing! Welcome To Enjoying A Small Town Atmosphere With 4 Seasons And Lots Of Fresh Air! Outstanding Curb Appeal! 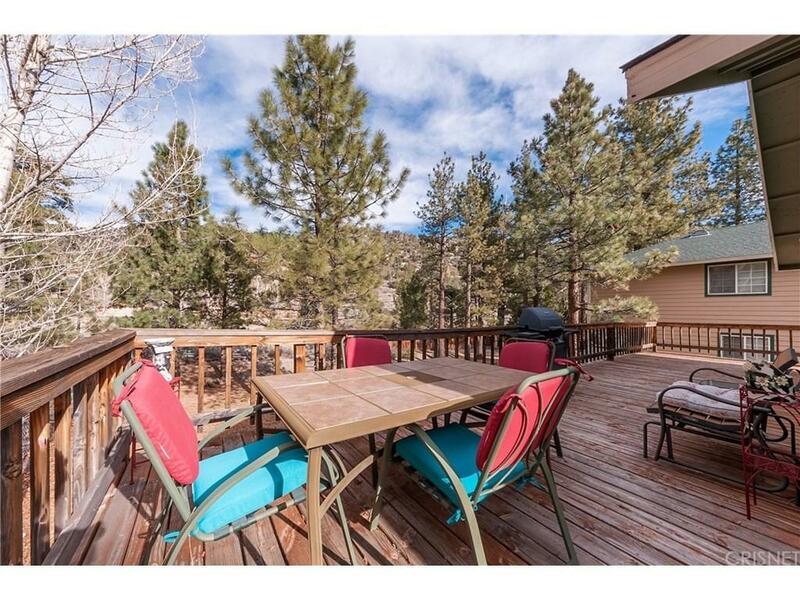 Amazing Custom 3/4 Wrap Around Deck With A Beautiful Mountain View! Excellent Single Story Floor Plan! Spacious Cook's Kitchen With A Sunny Window Seat Breakfast Area! Living Room With Another Window Seat And A Stone Fireplace! Terrific Room Sizes! Extra Large Lot With A Fenced Yard! There Is Plenty Of Parking With Two Driveways And A Carport! Do Miss Out On This Mountain Gem! 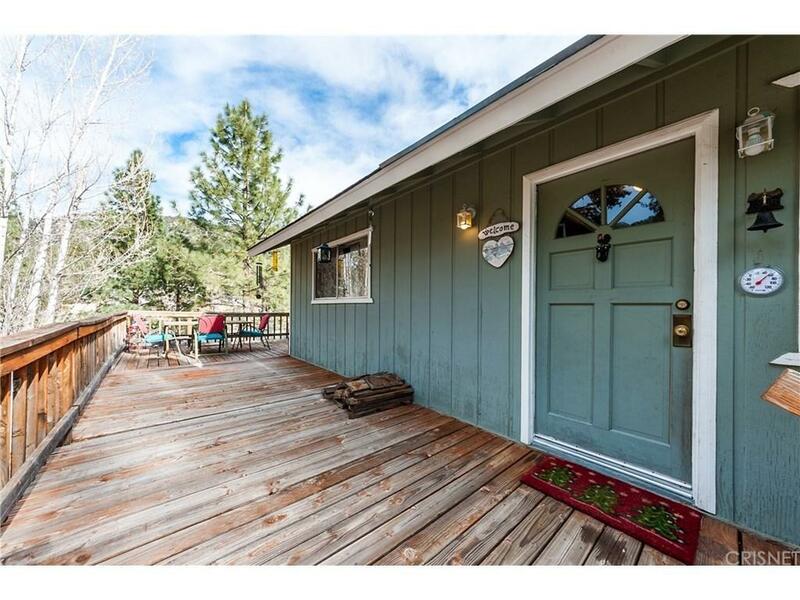 If You Only Are Seeing One Sensational Wrightwood Home In This Price Range, Make Sure This Is It! Must See! Standard Sale! Do Not Miss! Wrightwood Living At Its Best!